The Organ is a keyboard instrument of one or more divisions, each played with its own keyboard operated either with the hands or with the feet. 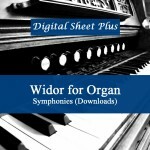 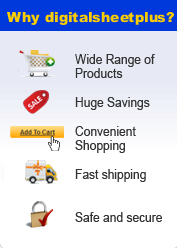 Our collection for Organ sheet music in this category are all downloads from different genres and composers. Feel free to browse our collection of Organ Sheet Music Downloads.